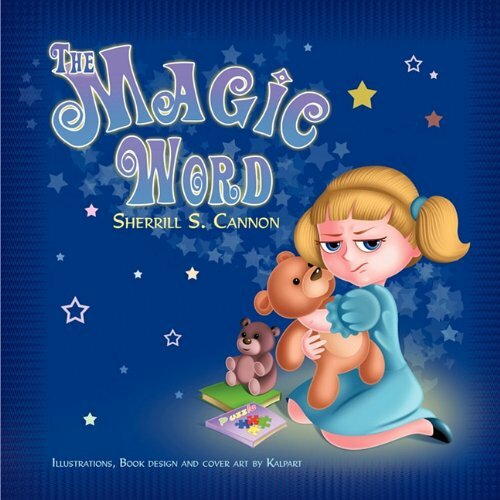 Almost every child must have been told at one point to use 'the magic word'. In Sherrill S. Canon's The Magic Word Elisabeth Keys has never said thank you, excuse me, or please. The results for the little girl are devastating when she discovers that not one person has accepted her invitation to her birthday party. After a rethink, and a change in her behaviour so that she considers others, Elisabeth is delighted that her classmates now like her and accept her invitation.